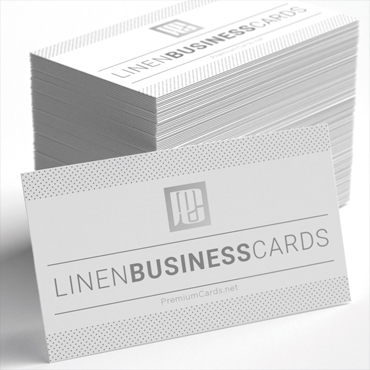 cards printed on white 100LB card stock that provides a cross-hatch woven texture giving them a slightly textured look and feel. 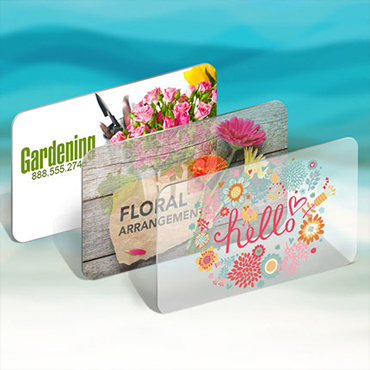 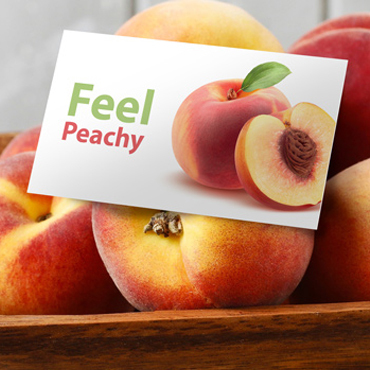 16pt card stock and then they are laminated with an optically clear 3mil high-gloss laminate. 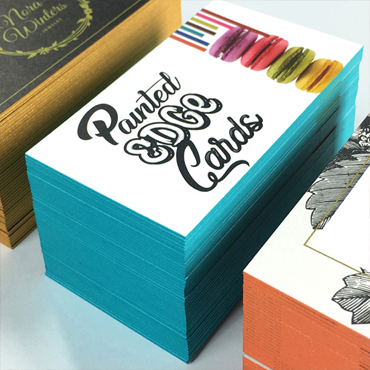 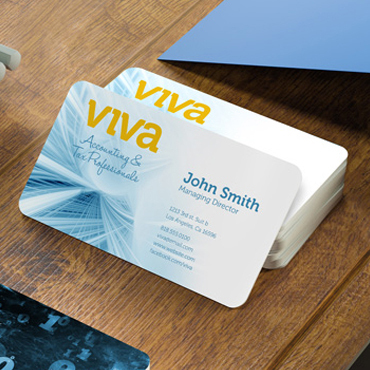 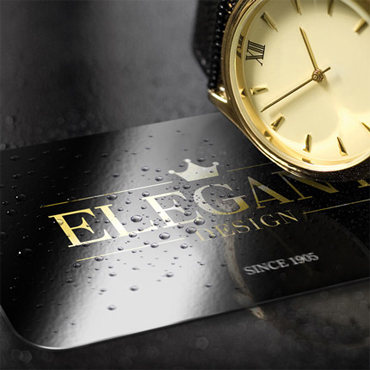 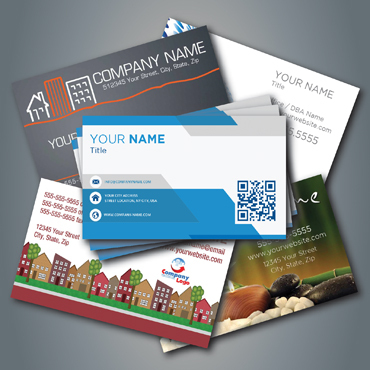 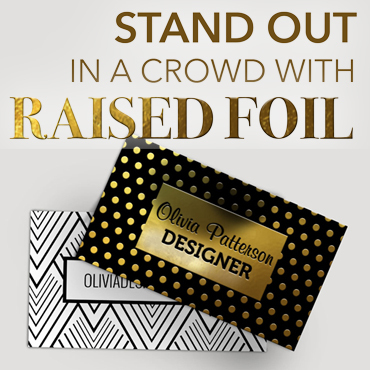 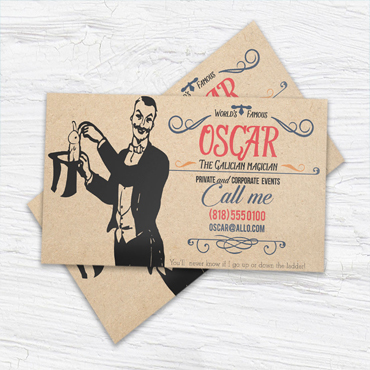 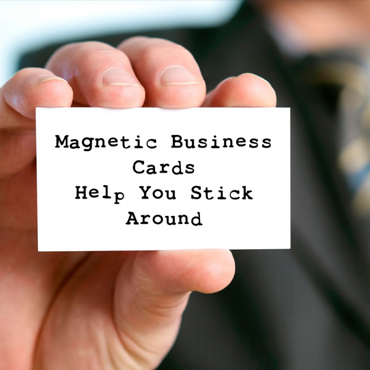 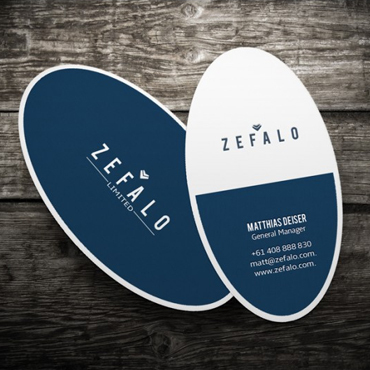 Dare to be different with our Round Corner Business Cards.